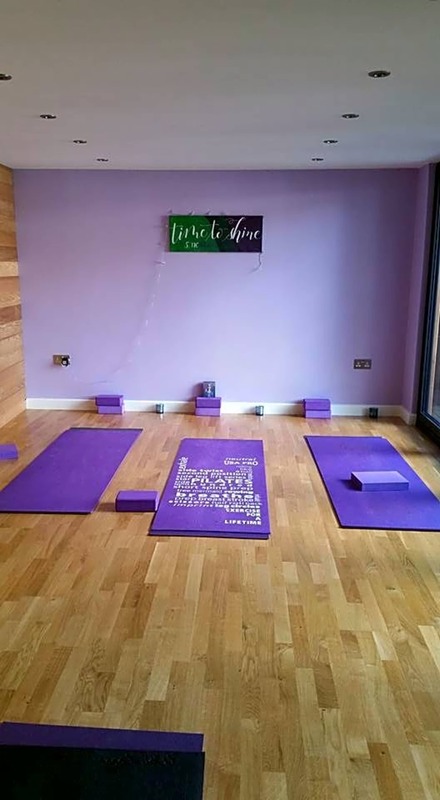 Martina is a Body & Mind Yoga Teacher and an Empowerment Coach working out of her private studio in Kingston Vale in South West London. 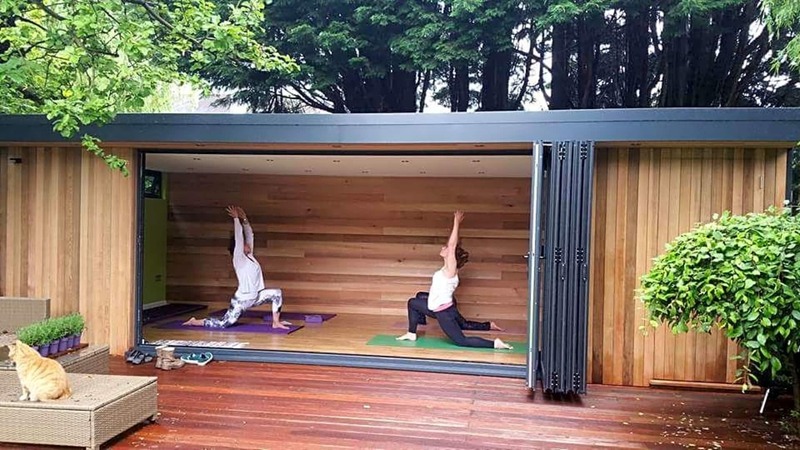 She uses yoga practices, as one of her tools and techniques to fascilitate people into coming into harmony with their bodies, mind and spirit, to help them find their own truth in any area of life. 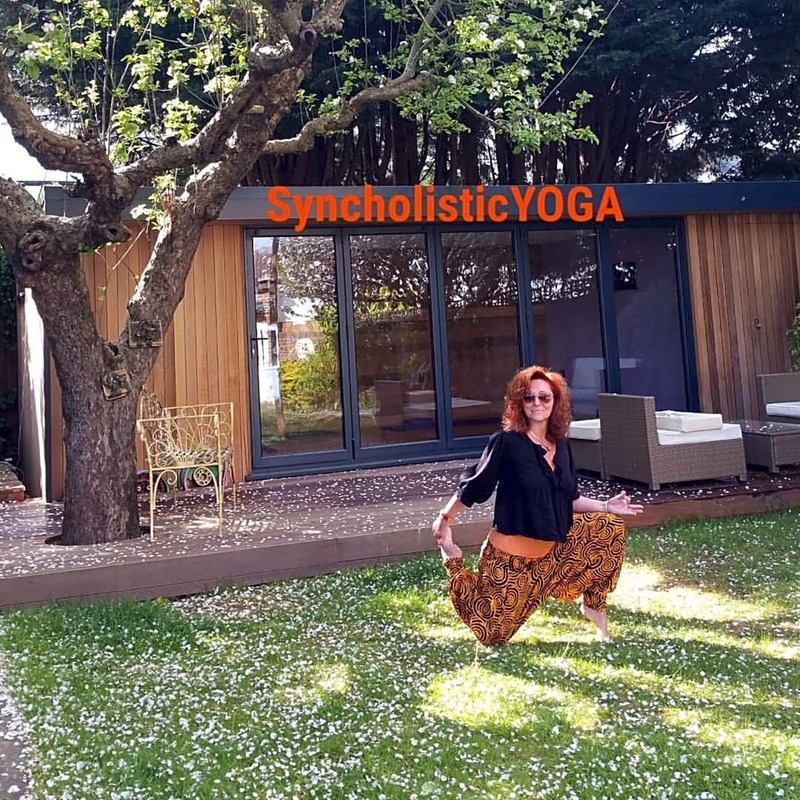 Syncholistic Yoga is a culmination of many years of gathering experience and knowledge about a holistic and efficient approach to optimal wellness, happiness and spiritual evolution. 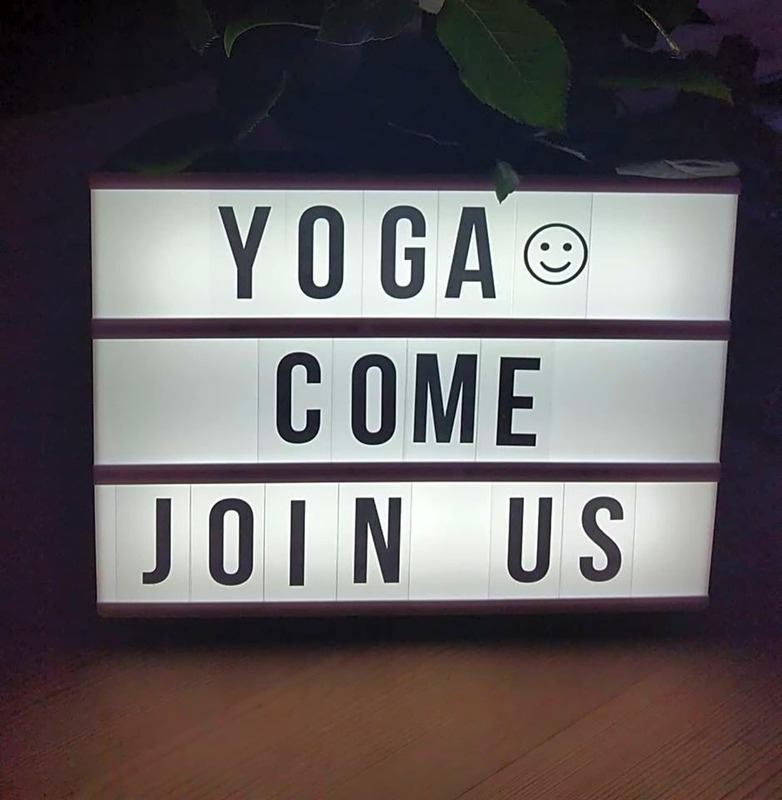 Martina’s personal aim is to create unique classes for a mixed variety of yogis with a willingness and open-mindedness to change and to explore personal transformation.